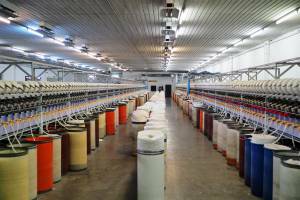 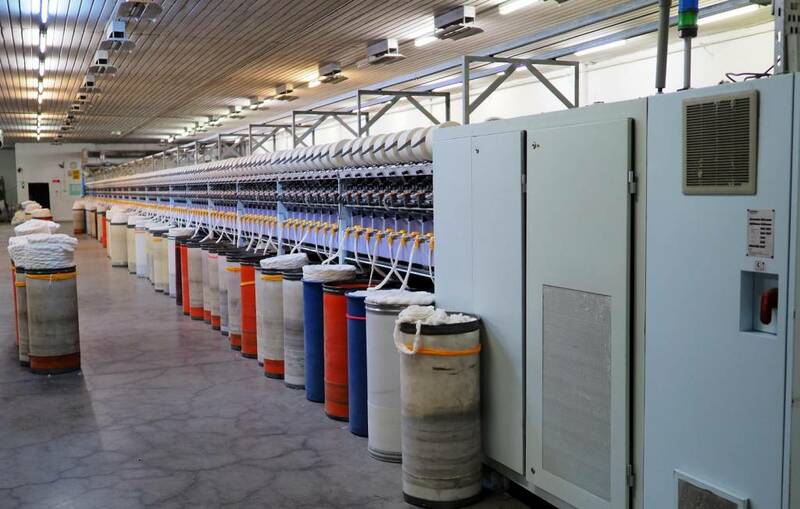 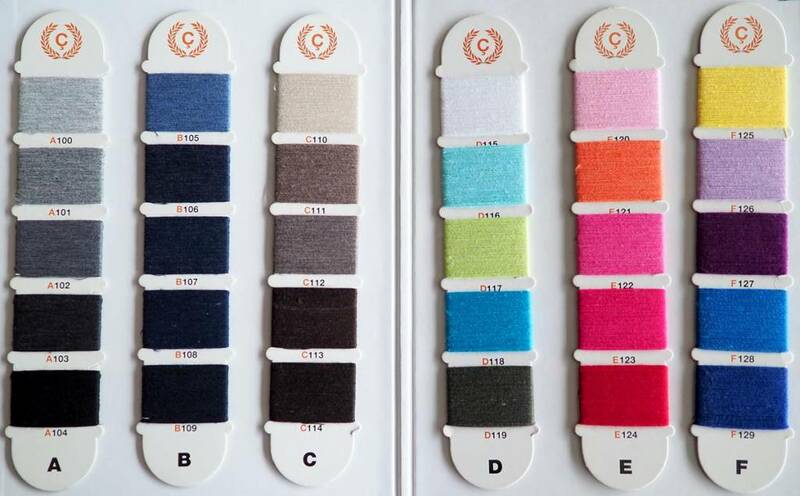 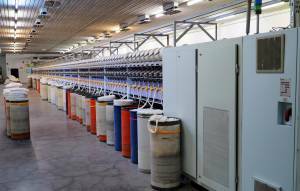 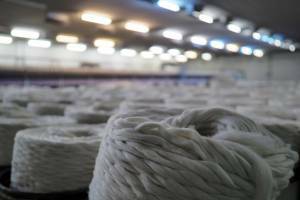 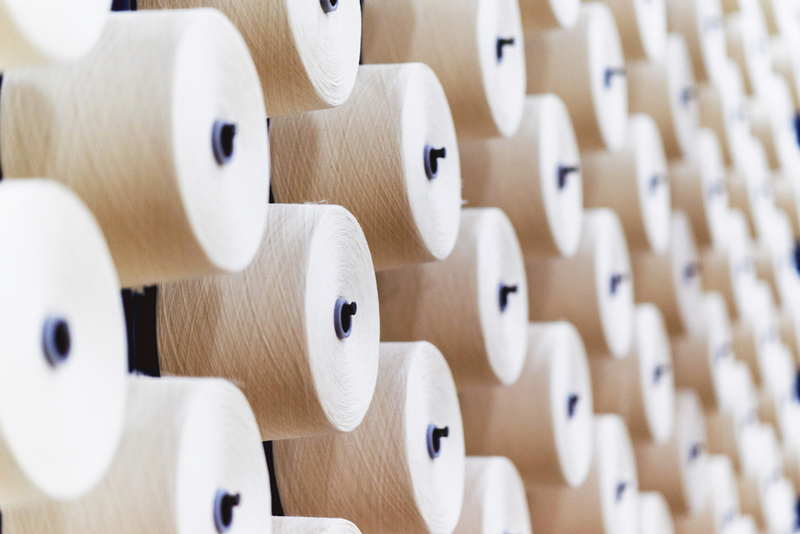 Since 1993, Çakırbay Textile has been producing regenerated yarn with open-end system in textile sector. 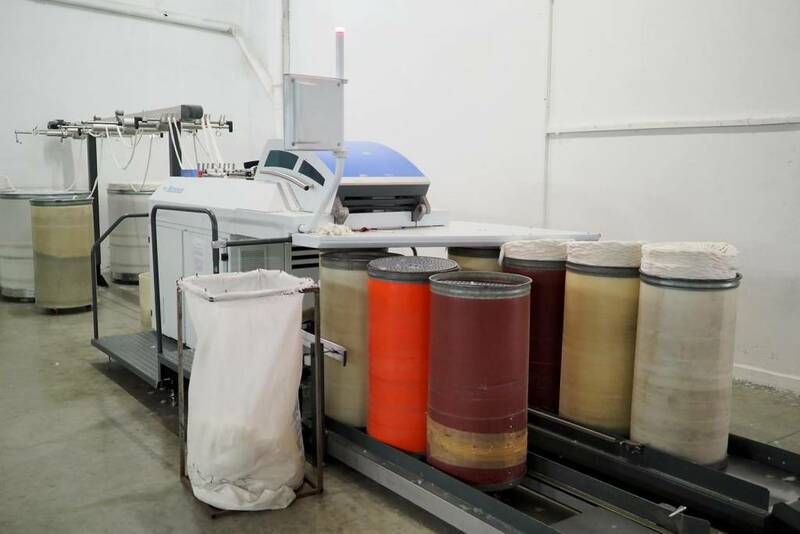 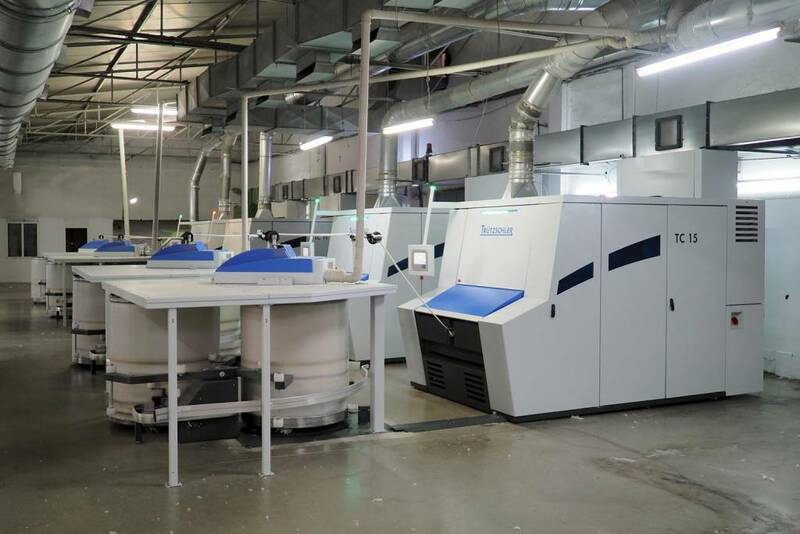 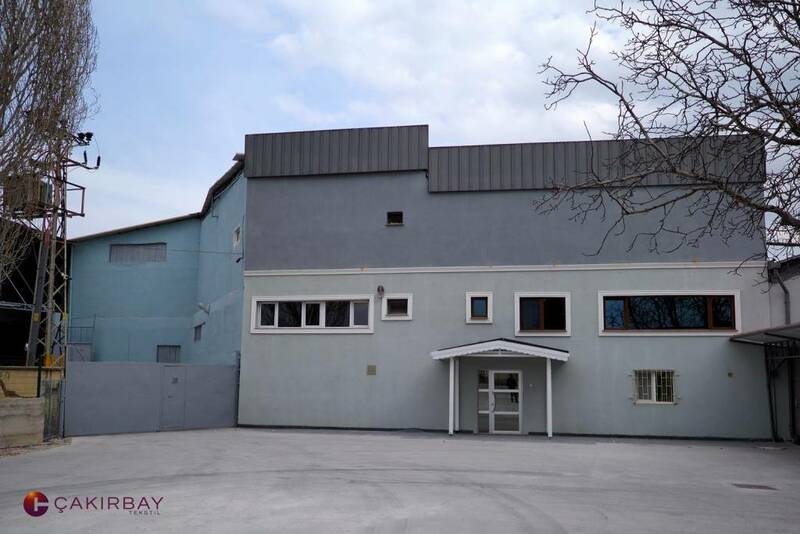 Our company provides service to its customers with a monthly production capacity of 650 tons in two separate production facilities in a closed area of 15000 m2. Ne 2,5 / 1 to Ne 20/1 cotton, polyester, acrylic mixed yarn with various colors Ne 2/12 – Ne twisted yarns between 13/16 are produced. 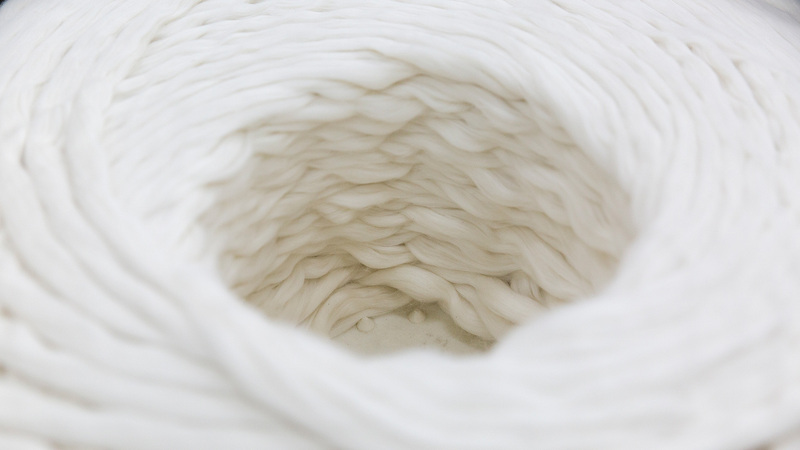 Products: Ne 2.5 / 1 to Ne 20/1, cotton, polyester, acrylic blended with various grade yarns Ne 2/12 – Ne 13/16 twisted yarns are produced between.